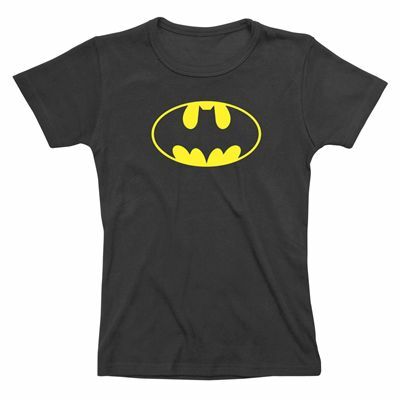 The Batgirl ladies t-shirt is an officially licensed product with the yellow Batman logo on black. This 100% cotton t-shirt provides skinny fit. for submitting product review about Batgirl Logo Ladies T-Shirt.